This entry was posted in Uncategorized and tagged life, loss, love. Bookmark the permalink. 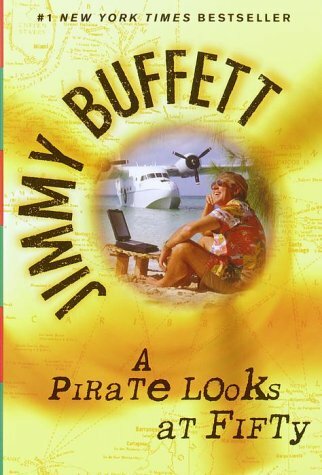 maybe we should read about what Jimmy Buffetman had to say about it. Scared? Really? I find that interesting although talk to me in April when it is my turn. You are (and grandma in the mirror is) beautiful. If we individually don’t learn to see that, we’re doomed. If we don’t culturally learn that, we’re doomed too. Yes, there is something insipid about December 26. I’ll try to remember that for next year and cancel it. Ought to work, after all I cancel Tuesdays all the time and get away with it. 50. BAH! BAH! BAH! Stop that immediately. I was laying flat on my back in the hot room this morning after having stepped on the scale and thought to myself, Self, you weigh precisely 25 lbs less than you did when you delivered your last baby. Erm. Ahem. I’m listening to CG on this one. Now I’m going to have my post bikram nap and I’m thankful December is gone. We’re done with that. NEXT!